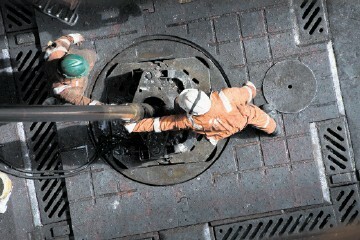 Swire Oilfield Services has made an appointment to its executive team. Roy Shearer will join the company as its chief financial officer and will be based at the offices in Aberdeen. He will be responsible for the finance function across the group, including accounting and reporting, planning, tax and treasury. 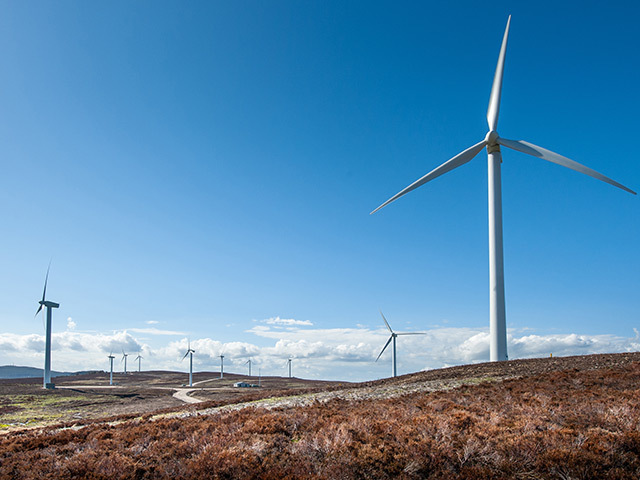 The Scottish Government has missed its climate-change targets for the fourth year in a row, even though there has been a fall in greenhouse gas emissions. Environmental campaigners called for action after figures show an estimated 53 million tonnes carbon dioxide equivalent (MtCO2e) was produced in 2013. When that total is adjusted to take into account trading in the EU Emissions Trading System (EU ETS), that falls to 49.725 MtCO2e. But it is still above the target set by Scotland’s climate-change laws of 47.976 MtCO2e for that year. Environment minister Aileen McLeod is due to make a statement to Holyrood this afternoon on the failure to meet the target - but stressed Scotland was on course to meet the target of cutting emissions by 42% by 2020. Some of the world’s richest nations threw their weight behind a plan to stamp out fossil-fuel emissions by the end of the century in an unprecedented show of unity on climate change. The Group of Seven is pushing to “decarbonize,” meaning any polluting gases from burning oil, gas or coal must be canceled out by carbon-capture or other technologies by 2100. 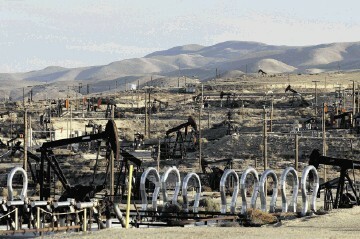 Nations should aim for emission cuts near 70 percent of 2010 levels by mid-century, the G-7 said Monday in a statement. “Deep cuts in global greenhouse-gas emissions are required with a decarbonization of the global economy over the course of this century,” the group said following a summit in Germany hosted by Chancellor Angela Merkel. 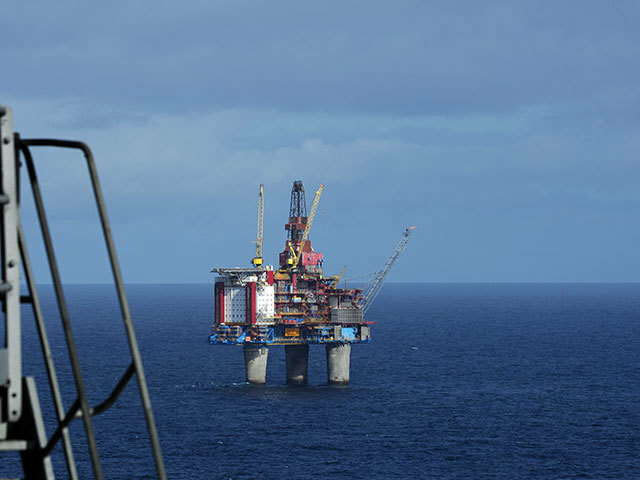 An audit by the PSA (Petroleum Safety Authority) Norway has criticised Statoil over an alleged failure to monitor the condition of safety-critical blowout preventer equipment on a pair of North Sea platforms. 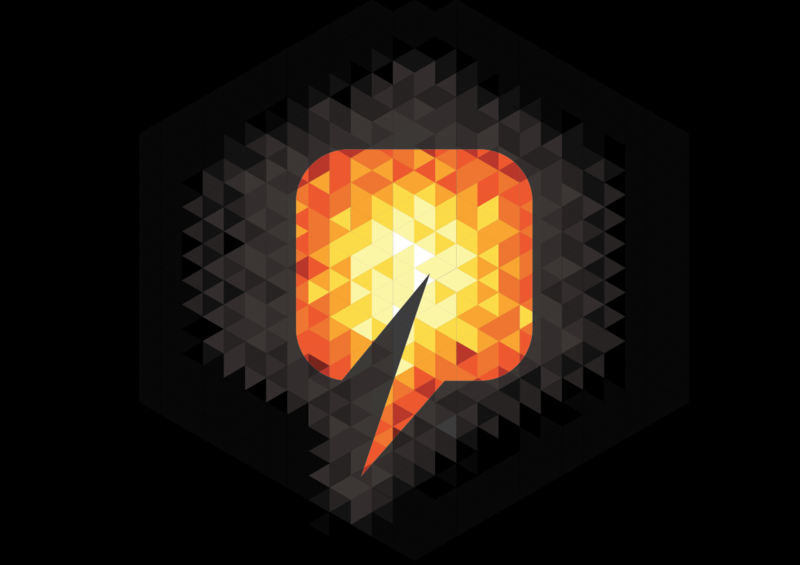 Between October 2014 and January 2015 the PSA conducted the audits at Oseberg B and Gullfaks C. The authority said the findings were applied primarily to the BOP (Blowout Preventer) system which had been chosen as a particular object of verification during the audit. A lost racing pigeon was airlifted to safety by helicopter after it crash landed on a North Sea oil rig. The exhausted bird was found by workers on the Clyde platform, 100 miles offshore earlier this month. 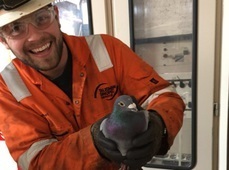 The pigeon, named Pedro by workers on the rig, was flown by helicopter to Aberdeen a few days later and taken to the National Wildlife Rescue Centre in Fishcross, Alloa. 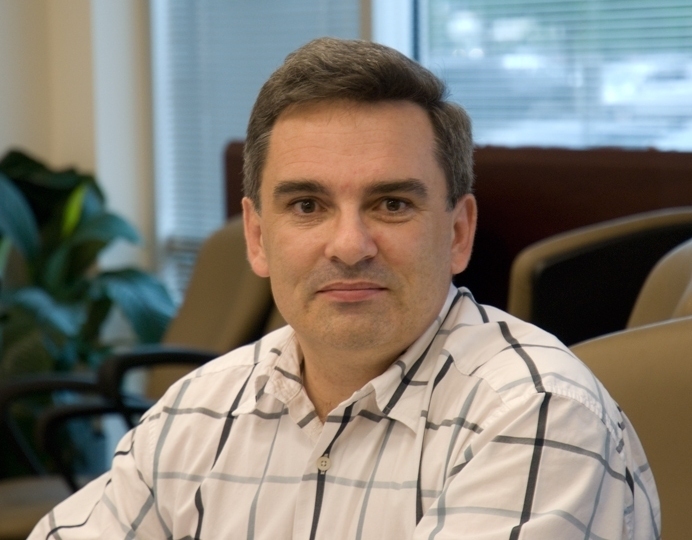 The IWCF (International Well Control Forum) has appointed its first chief financial officer. David Conroy will be based at the UK's headquarters in Montrose where he will be developing the role to lead changes to the technical aspects of IWCF's services. This will include exam quality, programme development, curriculum and training. 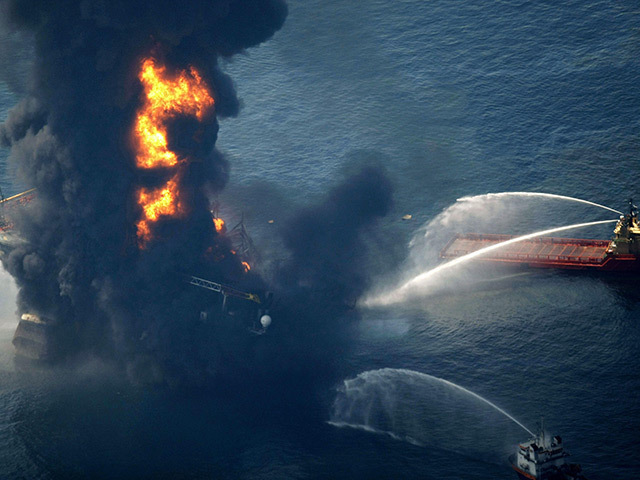 A former BP executive has been acquitted of lying about how much oil spilled into the Gulf of Mexico following the Deepwater Horizon rig explosion five years ago. David Rainet had been facing up to five years in prison if he had been found guilty of wilfully making a fraudulent statement to federal law enforcement agents. The case had been brought by the government regarding statements Rainey made to agents from the FBI and the EPA (Environmental Protection Agency) nearly a year after the spill. A storage and inspection company is set to make an investment of up to £10million to develop a site at Peterhead on a former World War II aerodrome. Independent Oilfield Services (IOS) has secured planning permission to develop a further 30 acres of its 80 acre supply base at the former Longside airfield to create secure warehouse facilities for the oil and gas and renewables industry. This week members of the Buchan area planning committee unanimously approved three linked planning applications allowing IOS to revamp the site. The firm, which also has an office in Aberdeen’s Golden Square, currently uses 30 acres of the site for pipe storage and inspection services. The planning permission granted by Aberdeenshire Council this week has given the green light for one 60,000 sq ft warehouse and a further two 30,000sq ft warehouses, including office accommodation, car parking for around 60 vehicles and yard space. The highest-ranking BP Plc employee charged in the 2010 Gulf of Mexico spill denied lying to the US government over how fast oil was gushing out of the company’s doomed Macondo well. David Rainey, BP’s former vice president of Gulf of Mexico exploration, was asked at trial Thursday if he “reverse engineered” his estimates to match a low initial government assessment. “No, I did not,” Rainey replied. A record number of firms are flying the flag for Scotland at the Oil and Gas Asia show in Malaysia this week. South-east Asia is fast becoming a strategically important market says Neil McInnes, who looks after the region for Scottish Development International (SDI). The size and scale of south-east Asia suggests it has the potential to one day rival some of the other leading markets in Asia Pacific. 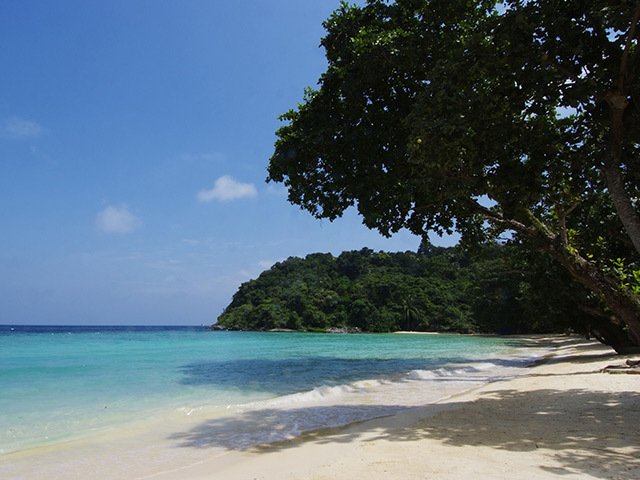 Together, the 10 countries in the Association of South East Asian Nations (ASEAN) represent Asia’s third largest economy – and the world’s seventh largest – with a combined GDP (gross domestic product) of £1.6trillion. A new international research programme is being launched to make renewables cheaper than coal within 10 years. The scheme’s backers, who include leading figures from business, government and academia, warn that cheap clean energy is crucial to keeping global temperatures from rising by more than 2C - seen as the threshold for dangerous climate change. Like the US programme in the 1960s to put a man on the moon, the Global Apollo Programme has a clear goal, in this case to make electricity from solar and wind cheaper than power from coal in every country and to do so within a decade. Energy firms are facing increased pressure from the Government to pass on a fall in wholesale costs to consumers by slashing household bills. 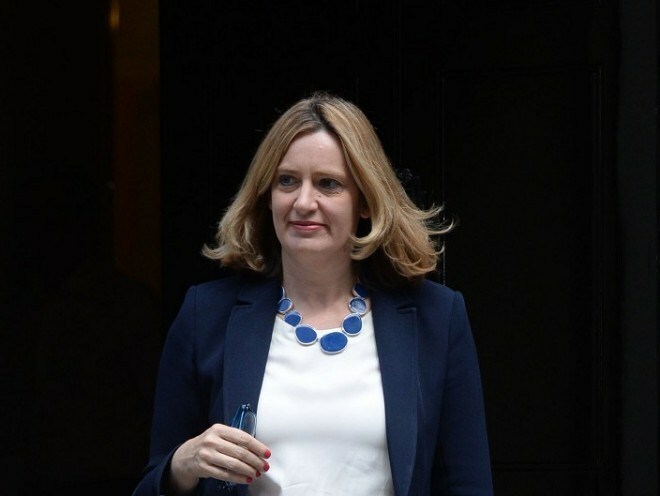 Amber Rudd, the Energy and Climate Change Secretary, has written to the Big Six energy companies asking them to alter their prices now a pre-election pledge by Labour to impose a freeze was off the table. 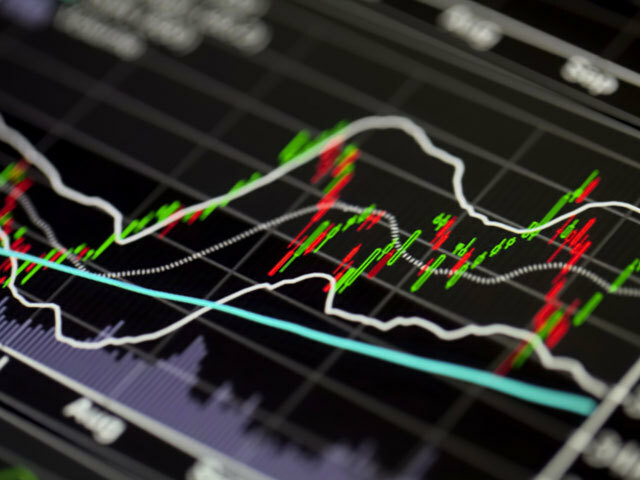 The latest analysis by regulator Ofgem found firms could increase their profit margins to up to £118 on an estimated annual dual fuel deal this year, while wholesale gas and electricity costs were £80 lower than they were estimated at a year ago. A body responsible for training North Sea workers is working to ensure that skills development does not fall off the agenda due to the oil price slump. 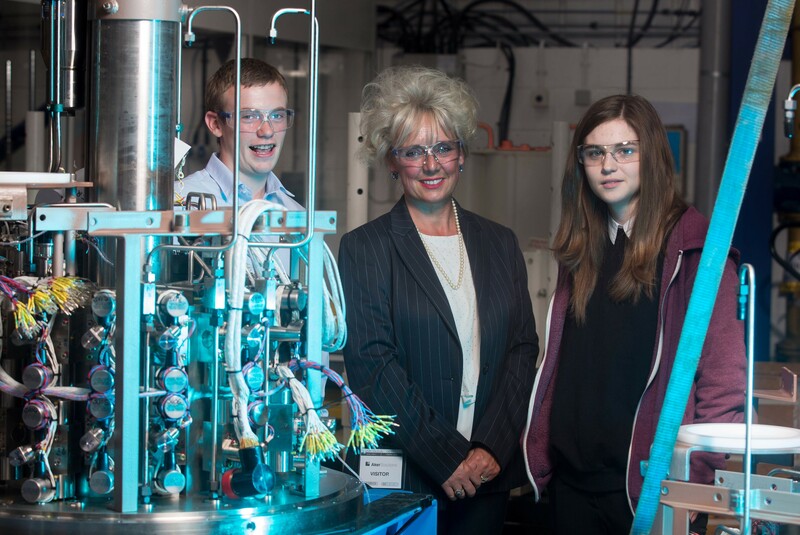 Yesterday Opito launched schools week, a work experience taster programme for 70 north-east pupils. The students from 27 schools across the region will get a chance to learn about and engage with 22 oil and gas companies across the supply chain. The number of companies participating in the week-long series of events has risen from nine last year which was the first time the scheme was trialled. Trade body Energy North has named Stuart Deed as its new chief executive. Having worked with many of the industry’s leading names, including ExxonMobil and SSE, Mr Deed brings more than 25 years’ experience to the post. Most recently he has been operating as a consultant, supporting young and evolving businesses to navigate the sector. A record number of companies are taking part in the latest Scottish trade mission to the Oil and Gas Asia (OGA) industry showcase in Kuala Lumpur, Malaysia. The Scottish Enterprise (SE)-led delegation at the event, being held from today until Thursday, has 15 firms on board. As you might expect, there is a strong presence from the north-east as businesses in the energy sector look to expand overseas. A worker has been injured following a light hydrocarbon release at oil major Shell's refinery in Ontario, Canada. According to reports, the worker sustained burns and was in a stable condition. The incident comes after the family of a worker killed in an explosion were given an estimated $5million as part of a settlement deal. Nigeria’s Red Cross says a runaway oil tanker truck exploded in a crowded bus station in the south of the country, igniting 11 other vehicles and burning 69 people to death. Red Cross chairman Peter Emeka Kathy said Monday that about 30 other victims have been taken to hospital with severe burns. Despite the intense negativity that currently grips the UK North Sea, international marine & offshore engineering consultancy Aqualis Offshore has decided to open for business in Aberdeen. 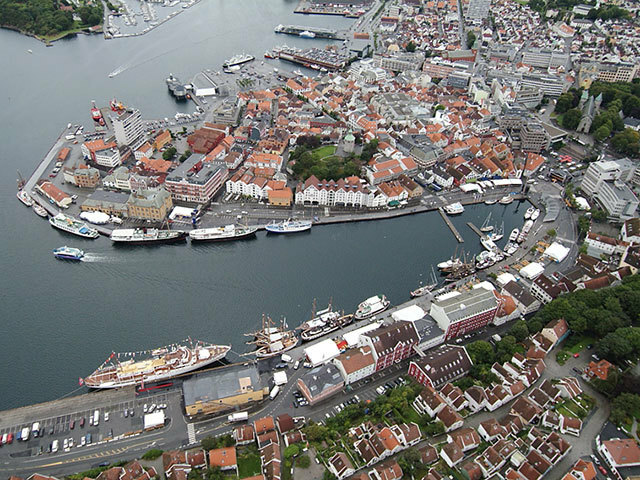 “We know that job cuts currently is a common theme in the oil industry, but we are taking a long-term approach,” the Norwegian firm’s CEO David Wells told Energy. 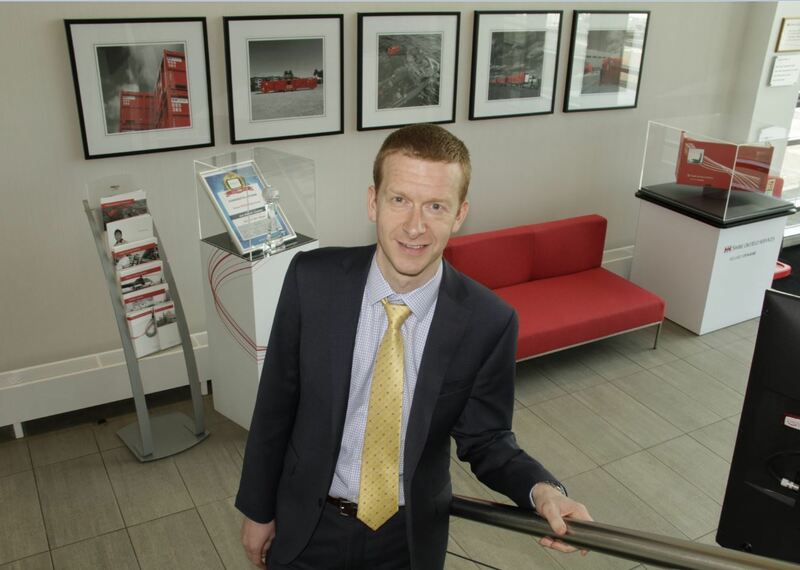 “Entering Aberdeen was the obvious next step of our expansion strategy. The city is the oil & gas centre of the UK and packed with oil companies, rig operators and oil services players who constantly need support from senior engineers and mariners for challenging offshore projects and integrity problems. That is exactly what we offer.” The Aberdeen office is located in Grandholm Village, which is on the site of the famous Grandholm Mill. 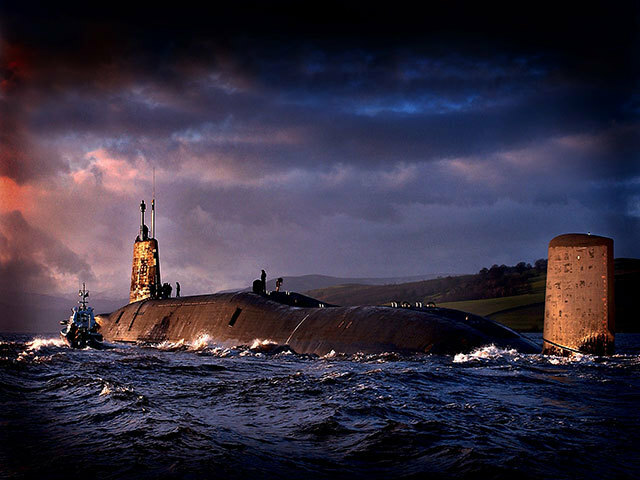 It is led by general manager Martin Brown, a chartered naval architect with 25 years’ experience from offshore projects on the UKCS and elsewhere around the world. He has worked as a consultant for many years, lately for Noble Denton. The UK’s Energy Technologies Institute (ETI) has chosen a consortium led by north-east consultancy Pale Blue Dot Energy to identify future potential carbon dioxide (CO2) storage sites beneath the North Sea. The 12-month project is being delivered by the ETI and funded with up to £2.5million from the Department for Energy and Climate Change (DECC). 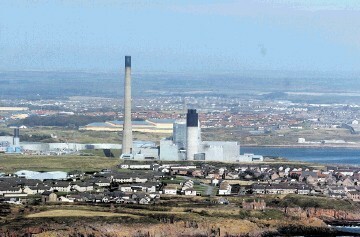 The aim is to identify five credible carbon capture and storage sites on the UK Continental Shelf. It will progress the appraisal of selected storage sites towards readiness for “final investment decisions”, de-risking these stores for potential future storage developers. The institute says the project will make use of CO2 Stored – the UK’s CO2 storage atlas – which was created from the ETI’s UK Storage Appraisal Project. 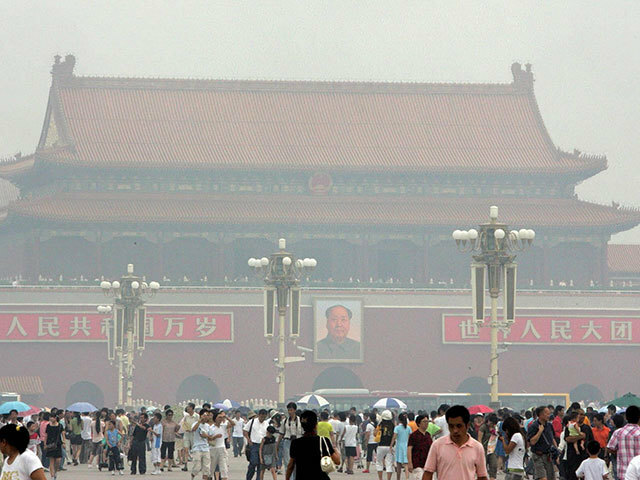 Prosecutors in China have charged a former senior official at the National Energy Administration with corruption. 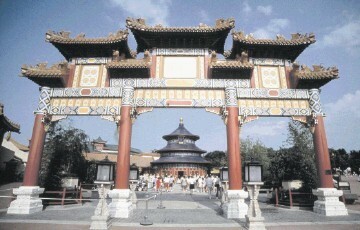 Wei Pengyuan was the deputy director of the administration's coal department. 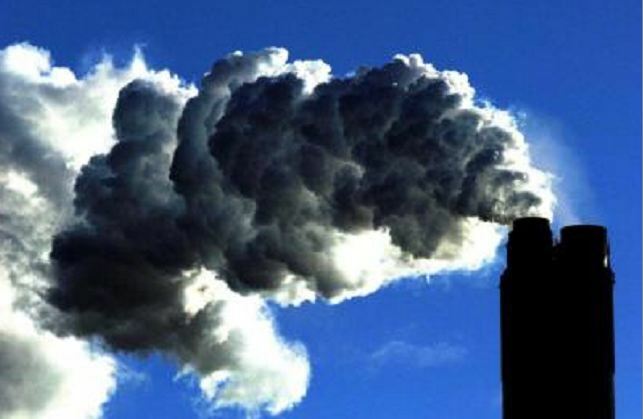 Oil and gas companies including BG Group, Statoil, Shell, BP, Eni and Total have called on governments around the world to introduce carbon pricing systems in a bid to create a clearer framework which could eventually connect national systems. They have also called on the UNFCCC (United Nations Framework Convention on Climate Change) to back the move. Manufacturing is growing at a slower rate than expected amid a loss of momentum in the industry, new research has revealed. The EEF said its latest survey of firms showed that demand for goods in the UK had weakened in the past few months, while exports remain “flat.” Confidence was said to be slipping, leading to “softer” recruitment plans. Oklahoma has signed a bill into law which means cities and coutnies will no longer be allowed to ban fracking within the US state. 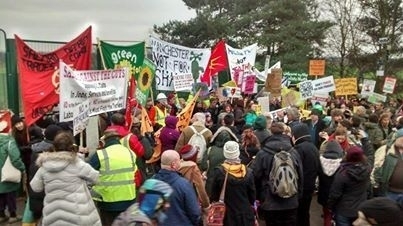 The move means the process of hydraulic fracturing and other oil and gas operations will be prohibited in towns and cities. It comes after a similair bill was also signed into law in Texas last month.